Oreos evoke memories of paper bag lunches in a school cafeteria for me. As a child they seemed like the best treat in the world. However, to be honest they’re not my favorite cookie today. I like them, they’re not bad. However I don’t necessarily crave them on their own. However, they tend to elevate any dessert recipe you use them. 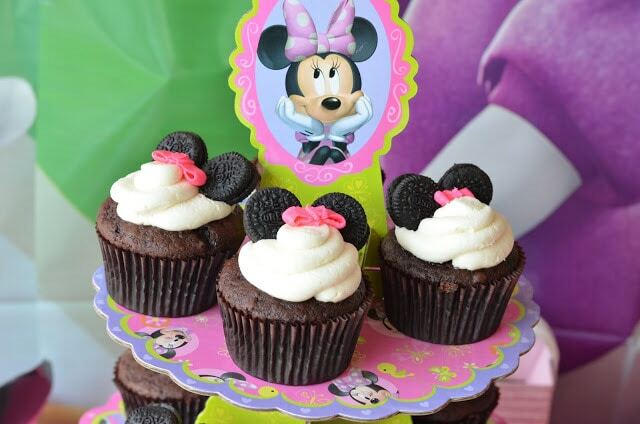 Brownies, Cupcakes… When you make them Oreo recipes, they go from ordinary to extraordinary! That’s right ladies and gentlemen. 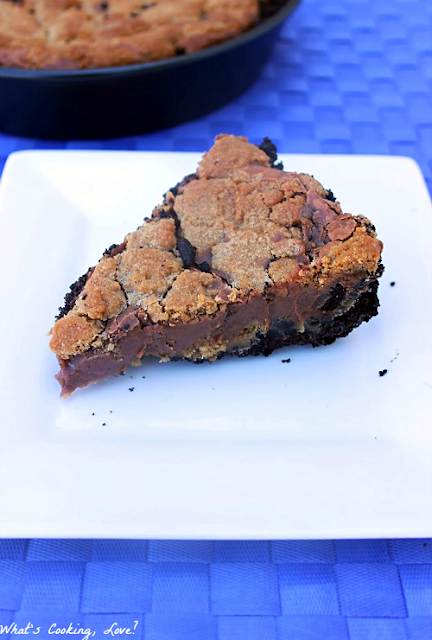 Oreos are not milk’s favorite treat, these desserts are! 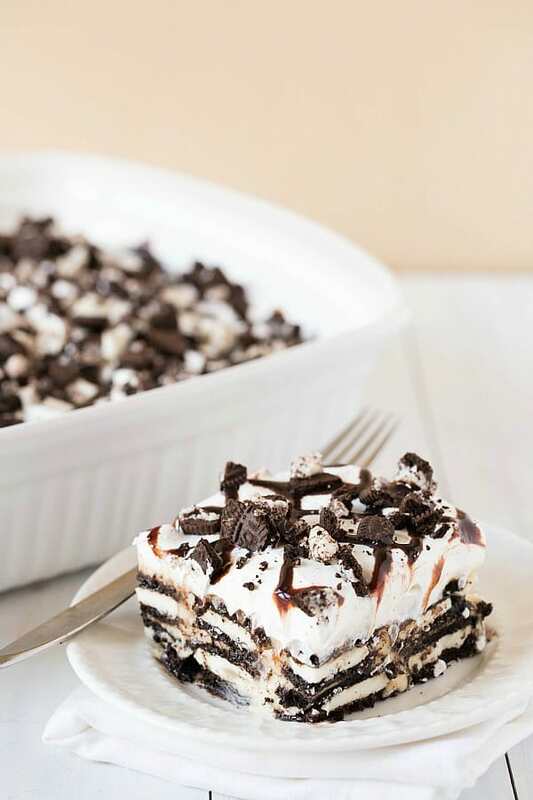 What are your favorite Oreo recipes? 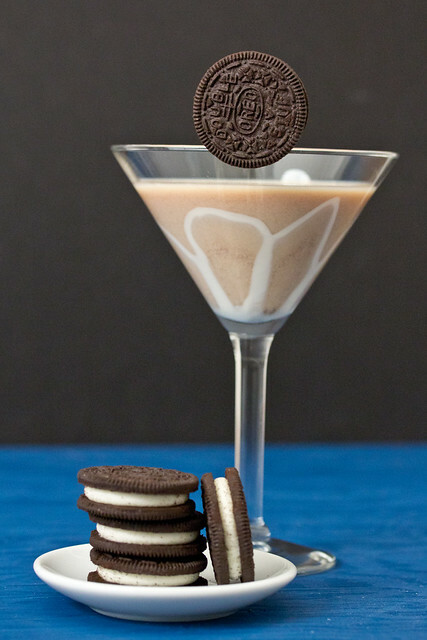 Oh wow, you had me at Oreo! They are my favorite, and my kryptonite. 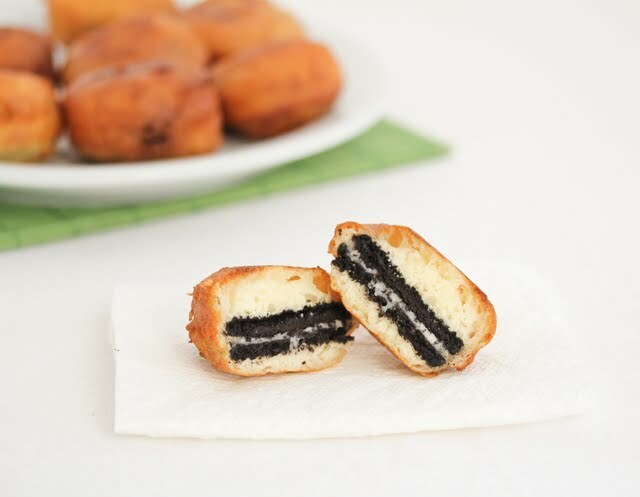 I always have to have a deep fried oreo at the fair!! Oh goodness! 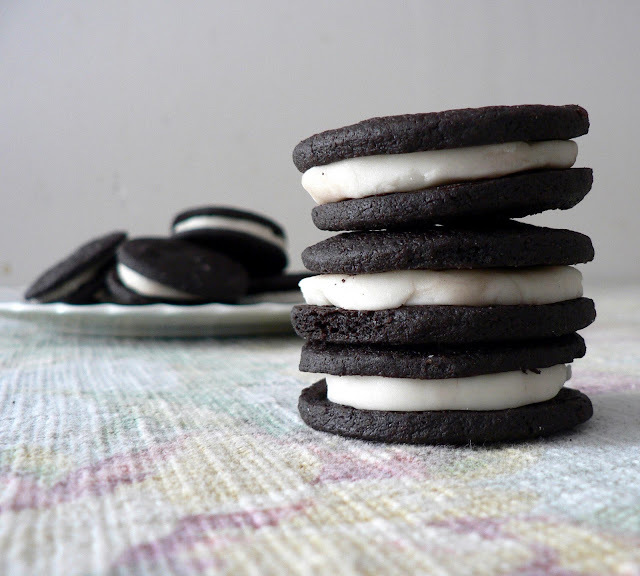 What a wonderful Oreo recipe round up. Wow! This is a serious collection of yumminess! Thank you! Pinned! Wow these all look fantastic! 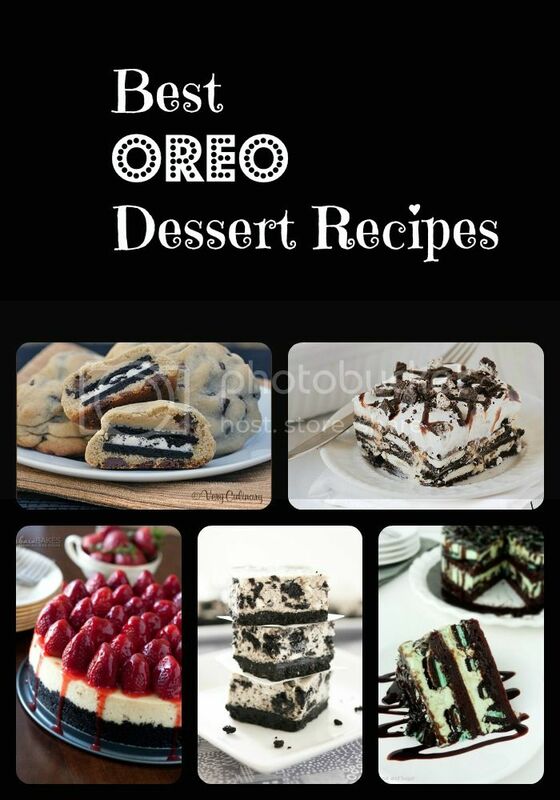 Krystle, what a fantastic round-up of Oreo recipes – we absolutely love Oreos in our house! I love making molded, chocolate covered Oreos. This is a delicious group of recipes! I’ll have to try the Homemade Oreos. 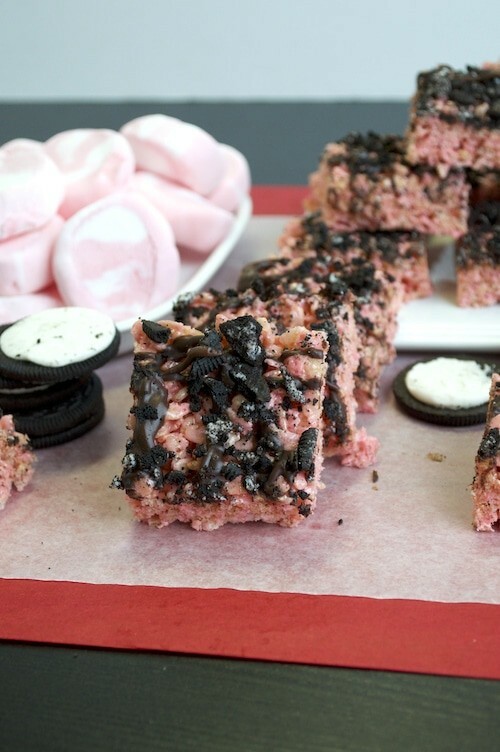 These recipes are all amazing, they are an Oreo cookie lover’s dream. Thank you for sharing these wonderful recipes. 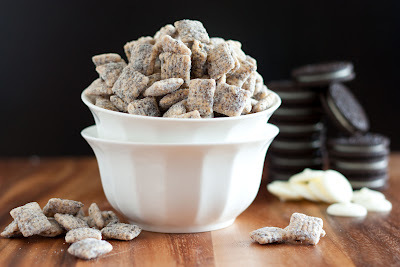 Looks like Oreo puppy chow will be my newest experiment! I love them both them separate, but I never thought to combine them! What a great collection of desserts! 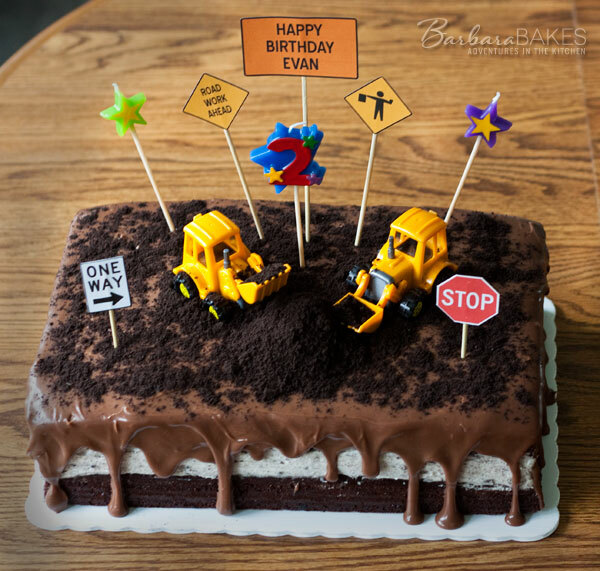 Thanks for including our recipe in your fun roundup! It’s a really good thing I don’t have any Oreos in my house right now or I would probably be baking instead of bloggging. These recipes looks incredible! 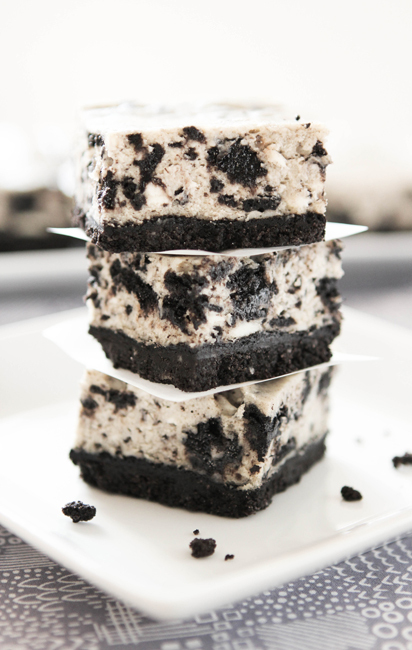 Who can go wrong with oreo’s? What an amazing post getting ready for V-day! I’m loving the chocolate inspiration here 🙂 You are a Fabulous Feature! Thanks for sharing! 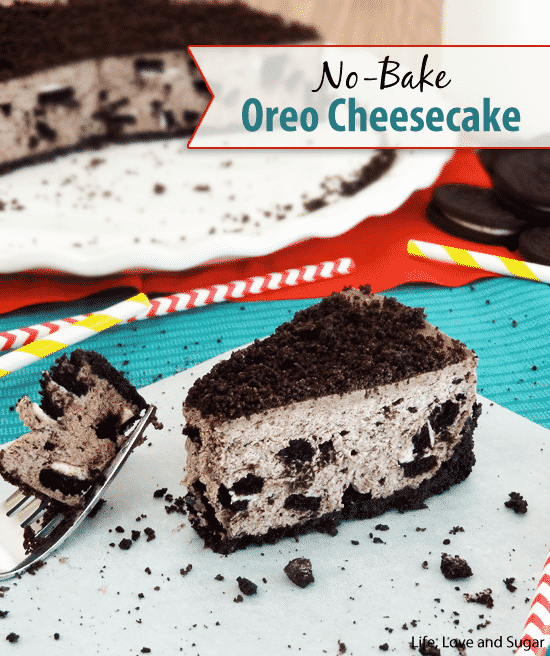 I love these Oreo Recipes and my favorite is the Oreo Cheesecake! 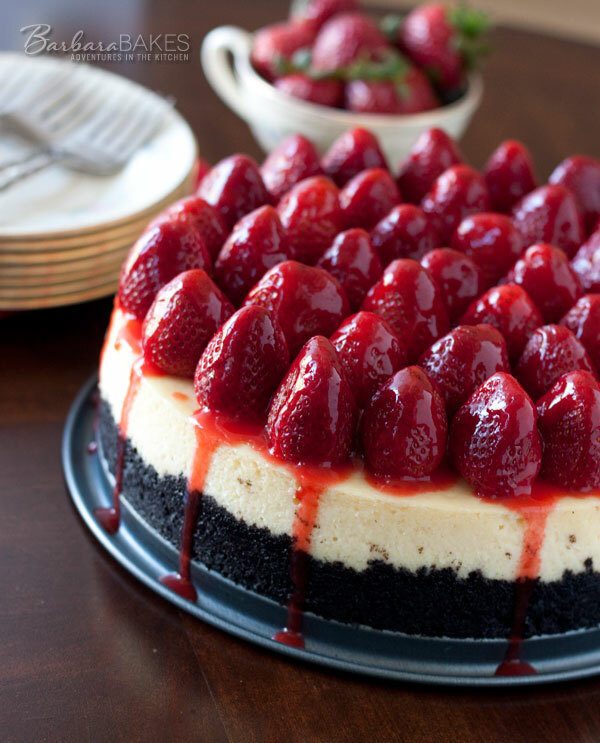 I have to make this for my family. 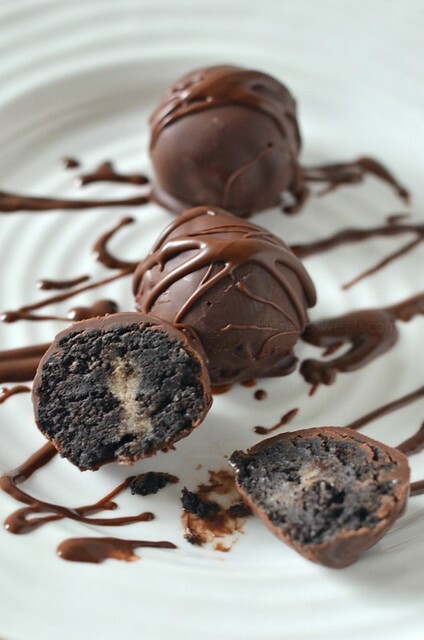 I also love the Cookie Dough Oreo Balls. 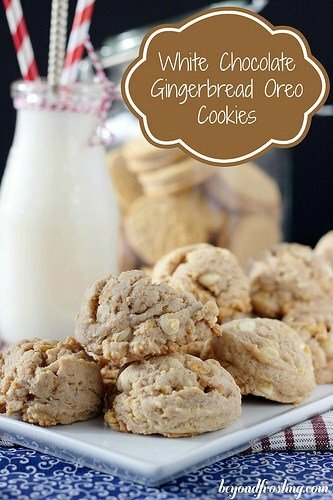 These would be great to make for the Holidays! Yummy recipes!